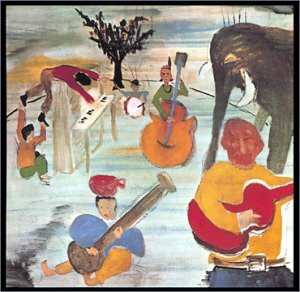 A special 180 gram vinyl LP reissue of Big Pink, produced using analog cutting from analog tapes, was released by EMI in 1999 as part of their Centenary series. A limited edition Japanese CD, with very nice artwork and covers, but horrible lyrics transcriptions, came in 1998. 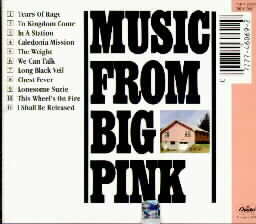 EMI/Capitol Special Proucts released Music From Big Pink on DVD-Audio in January 2003. This disc, produced by Robbie Robertson, includes complete lyrics on screen, photo gallery and discography. 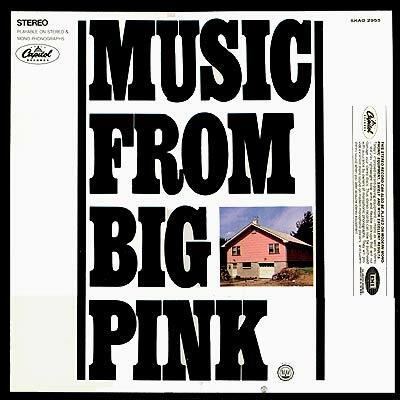 An "audiophile" SACD version was put out by the Mobile Fidelity label in 2009.
in 2018, 50 years after the release of Big Pink, Capitol/Universal Music Enterprises released remixed and expanded 50th Anniversary Editions of the album. Outtake (take 10) - recorded 1/10/68 at A&R Recorders (studio A) - NYC. A version of this song appeared on The Basement Tapes. 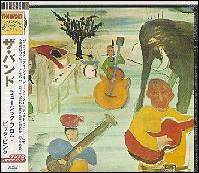 Alternate take (take 8) - recorded 1/10/68 at A&R Recorders (studio A) - NYC. Outtake - probably recorded in NYC at either A&R Studios or CBS Studios - 1968. 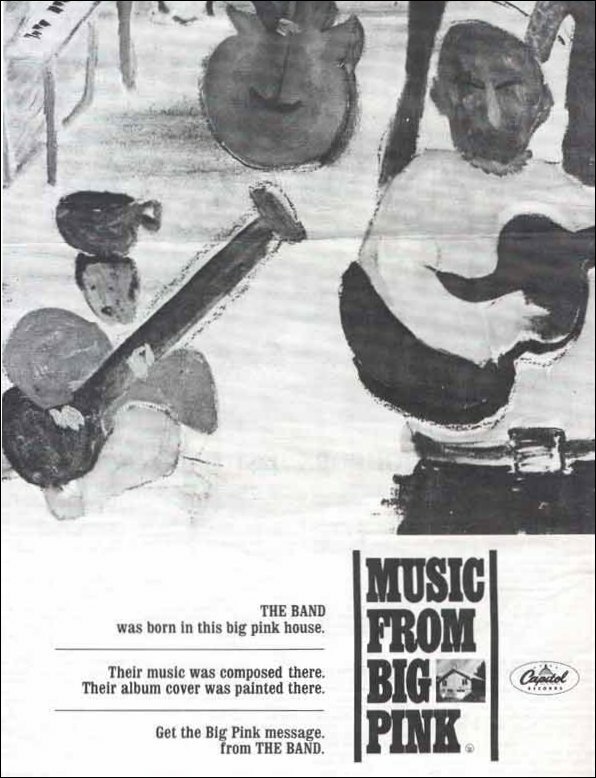 A version of this song was included on the Dylan/Band album The Basement Tapes, even though this release seems to confirm that the song was not recorded at the same time as Dylan's songs. Stanley Brothers original, sung by Levon Helm. Available on several "basement" bootlegs. Outtake - recorded 2/21/68 at Goldstar Studios (studio B) - Los Angeles. 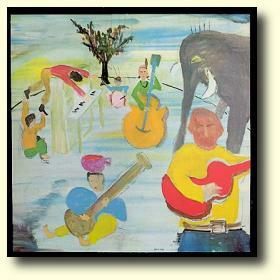 Bootlegs from Dylan's first electric dates supported by members of The Band include a version of this song. Outtake - recorded 9/10/68, probably at Bearsville. Although the group performed this song at some concerts, it wasn't included on any of their studio albums. Robertson song, lead vocal by Danko. Available on several "basement" bootlegs.